Praveen Nayyar is the proud husband of Sarita Nayyar, whom he met in graduate school in Ahmedabad, and the proud father of a son, Kunal, (no, not the one in Big Bang Theory; no relation) and a daughter, Meghan. He is also Associate Professor at the Stern School of Business, New York University. 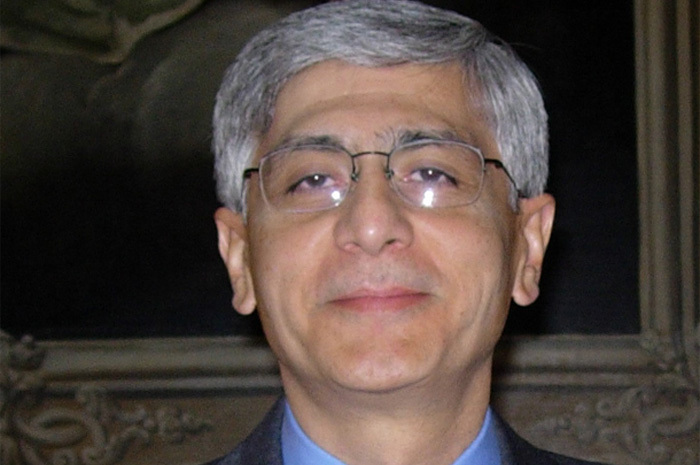 Dr. Nayyar teaches operations, strategy and service management. He consults and conducts executive development courses on strategy and services. And, he mentors a vast number of his students through the rigors of graduate and undergraduate studies. Dr. Nayyar’s research focuses on service businesses, competitive and corporate strategy, customer service, organization design, and technology strategy. His work has appeared in Strategic Management Journal, Academy of Management Journal, and Academy of Management Review. He is the co-editor of two leading-edge books: Technological Innovation: Oversights and Foresights, and Creating Value in Financial Services. Praveen Nayyar received a Ph. D. from the University of Michigan, Ann Arbor, a M.B.A. from the Indian Institute of Management, Ahmedabad, and a Bachelor of Technology in Mechanical Engineering from the Indian Institute of Technology, Delhi. Dr. Nayyar won the A. T. Kearney Award for Outstanding Research in General Management from the Academy of Management for his work on service businesses. In addition to the immeasurable joys of spending time with his family and often getting coffee with friends at Starbucks, in his spare time (if any) Praveen, the engineer, helps friends and family repair, maintain and use various electronic devices, especially laptops and desktops, which seem to need a lot of hand-holding. He is always looking for devices you wish to get rid of so that they can be refurbished and given to those who might be able to put them to good use. 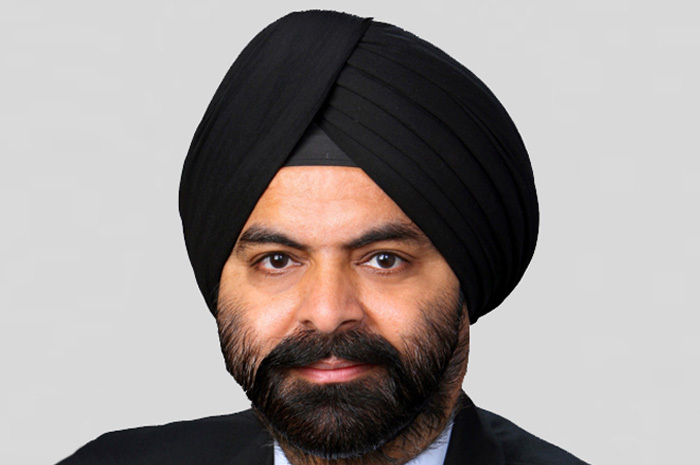 Ajay Banga is president and chief executive officer of Mastercard and a member of its board of directors. Mr. Banga is a member of President Obama's Advisory Committee for Trade Policy and Negotiations. He is chairman of the U.S.-India Business Council and a member of the U.S.-India CEO Forum. He is a fellow of the Foreign Policy Association and was awarded the Foreign Policy Association Medal in 2012. Mr. Banga serves on the Executive Committee of the Business Roundtable, and is vice chair of the Financial Services Roundtable as well as the Business Council. He is a member of the International Business Council of the World Economic Forum, the Council on Foreign Relations, and the Economic Club of New York. He serves on the board of overseers of the Weill Cornell Medical College and on the board of governors of the American Red Cross, the New York City Ballet, and the Partnership for New York City. He is also a member of the International Advisory Board of the Moscow School of Management (Skolkovo). Mr. Banga is a past director of Kraft Foods and has also served on the board of trustees of the Asia Society, the New York Hall of Science, and the National Urban League. Prior to Mastercard, Mr. Banga was chief executive officer of Citigroup Asia Pacific. During his career at Citigroup, he held a variety of senior management roles in the United States, Asia Pacific, Europe, Middle East and Africa. He also oversaw the company's efforts in microfinance. 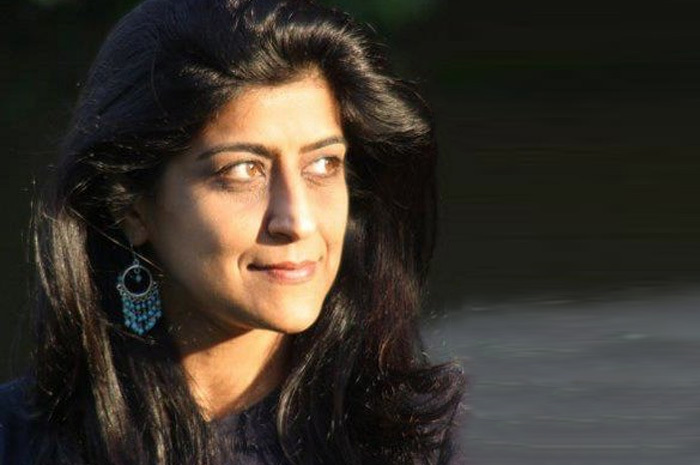 Rashmy Chatterjee currently has business responsibility for IBM’s Security Systems Division for North America. She has been with IBM for 17 years in Sales, Marketing and Strategy roles primarily in IBM’s Growth Markets Unit, spanning Asia, Latin America, CEE and MEA. She moved to New York in 2011 to manage the integration of Q1Labs, a Security Intelligence solutions company acquired by IBM, and to be part of the newly formed IBM Security Systems Division. Rashmy prior roles have included VP, General Business, Business Partners and Geographic expansion, IBM Growth Markets Unit; General Manager for Software, IBM ASEAN/India SA; and Director, Software Marketing, IBM Asia Pacific. She was part of the team assembled by IBM to define their growth strategy for Software in Asia Pacific. Her specific area of specialization is effective utilization of marketing and routes to market - direct sales, partners and teleweb - to increase share in high growth market segments and geographies. She joined IBM in 1995 after ten years in the Indian Navy where she worked on CAD/CAM initiatives. She received a commendation from the President of India for her work in the Navy. Rashmy is an engineering graduate from the Indian Institute of Technology, Kharagpur. She lives in New York with her husband and they have two adult children. Mr. Nikhil Deogun is the Senior Vice President and Editor in Chief, Business News, overseeing Business Day content, coverage and production. Deogun joined CNBC in 2010 as Managing Editor, Business News. Deogun joined CNBC from "The Wall Street Journal," where he was the Deputy Managing Editor, a position he has held since July 2008. Deogun oversaw all financial coverage for the news organization and directed the Journal's international network of bureaus and correspondents. Prior to this, Deogun was editor of the Money & Investing section, where he oversaw coverage of Wall Street, banking, hedge funds, private equity, mutual funds, financial markets, investing and personal finance. From March 2004, Deogun was Deputy Chief of the Journal's Washington bureau. In this role, he focused on overseeing business and regulatory coverage in addition to shepherding investigative projects. Deogun joined "The Wall Street Journal" as a reporter in Atlanta in 1994 and moved to the New York bureau in June 1999 where he covered mergers and acquisitions and corporate finance for the paper's Money & Investing section. 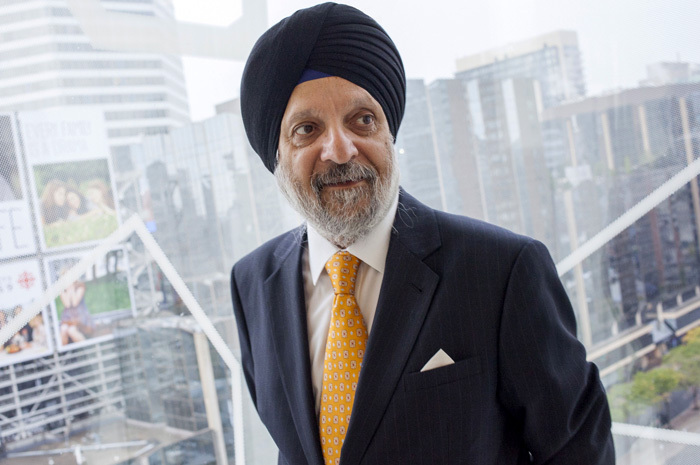 Vice Chairman and Chief Operating Officer for Scotiabank since 2008, Sarabjit (Sabi) Marwah is responsible for the Bank's corporate financial and administrative functions, and is actively involved in developing the Bank's strategic plans and priorities. 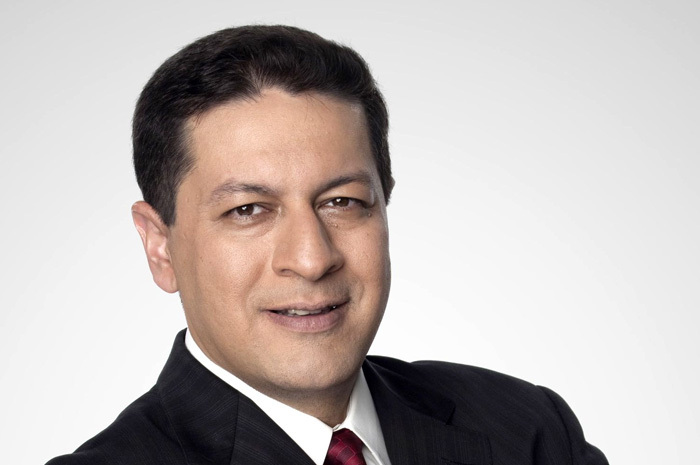 Sabi joined Scotiabank in Toronto as a financial analyst in the Bank's Finance Division in 1979. Over the years, he held successively more senior positions within the Finance Department, including Deputy Comptroller, Senior Vice President and Comptroller, and Executive Vice President. He was appointed CFO in 1998 and Senior Executive Vice President & CFO in 2002. During his tenure in Finance, he was also responsible for several functions outside the Finance Division, and was actively involved in many of the Bank's strategic decisions, including acquisitions both in Canada and internationally. He became Vice Chairman and Chief Administrative Officer in 2005. Sabi is a member of the Board of Directors of Cineplex Inc., George Weston Ltd., and several Scotia bank subsidiaries. He also serves as a member ofthe Board of Trustees of the Hospital for Sick Children. He is active in several community organizations, and was a member ofthe 2008 and 2009 United Way Cabinets. He was also Past Chair of the Humber River Regional Hospital, Director ofthe CD. Howe Institute, and was awarded the Queen's Golden Jubilee Medal. Sabi earned an undergraduate Honours degree in Economics, a Master's degree in Economics, and a Master of Business Administration (Finance) from the University of California, Los Angeles (UCLA). In 2012, he received an Honorary Doctor of Laws from Ryerson University's Ted Rogers School of Management. He and his wife, Amrin, have two daughters.